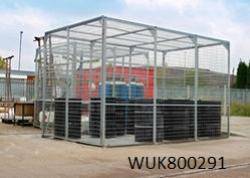 The Security Cage Warehouse design team are able to work with your individual requirements to design, manufacture, deliver and install a bespoke cage, just for you. 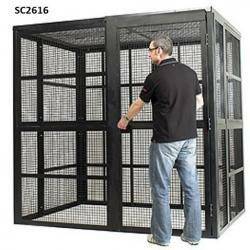 Our custom made security cages are ideal if you would like to make the most of the space you have available. 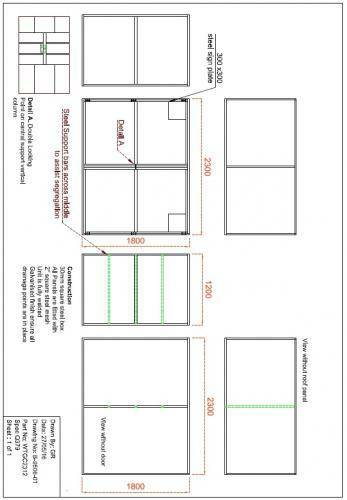 Along with a wide range of door styles and various locking mechanisms available to choose from, you will be sure to find what you are looking for at Security Cage Warehouse. Simply call our sales number with your requirements and our helpful team will work with you to identify a solution that will provide you with the secure solution you require.